Yuzu® is a learning platform that delivers an enhanced digital reading experience with access to a broad digital catalog. Android app is coming soon! Yuzu is not currently available on your campus. Yuzu combines a next-generation reading and note-taking eReader; allowing students to create a personal learning experience that best suits their needs. Yuzu makes it easier than ever to engage students with inspiring course materials. Yuzu makes learning more friendly, organized, and enjoyable. 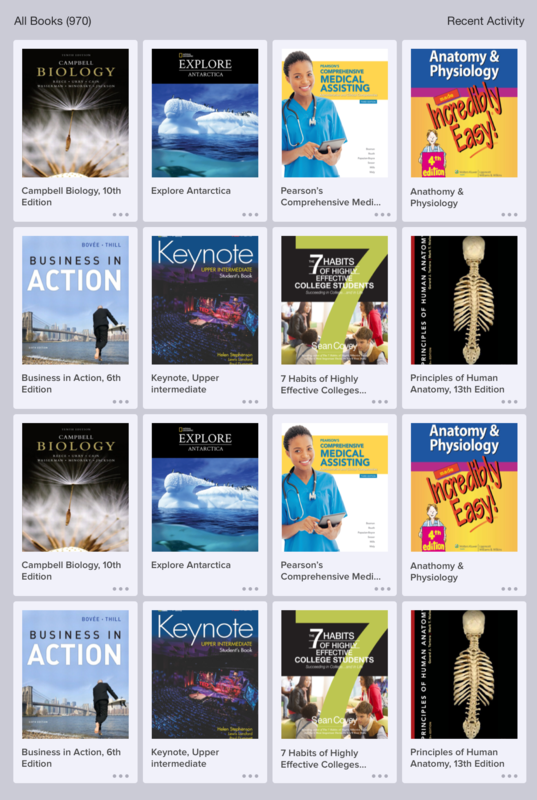 Replace multiple textbooks with one app where you can access your course materials from a single, organized interface. You can easily adjust the layout, font size, and zoom to make reading easier on all your devices. With course materials always at your fingertips, you can read and study wherever you are. Highlights, notes, and bookmarks automatically sync across all of your devices. 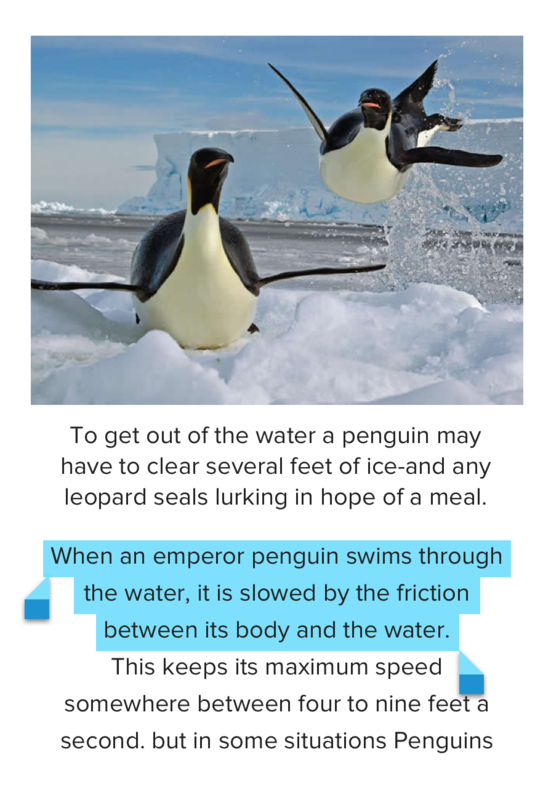 eTextbooks can include links to related websites, videos, and other multimedia content, to make your learning experience richer and more engaging. You can search key words, and add highlights and notes to your eTextbooks. Plus, you can easily adjust the layout, font size, and zoom to make reading easier. Print only the pages you need within limits set by the publisher. Easily copy/paste text passages for homework and papers. Supports course materials that include rich media and interactivity like videos and quizzes. Shopping for eTextbooks? Find your school below. © 2016 Barnes & Noble College Booksellers, LLC. All rights reserved. Yuzu and the Yuzu logo are trademarks of Barnes & Noble College Booksellers, LLC or its affiliates.